Assisting Hands Home Care® grew from a desire to provide seniors and others needing assistance with the opportunity to remain independent, safe, and comfortable in their own homes. Assisting Hands® is a home care company with over 50 franchises in the United States and in Canada. 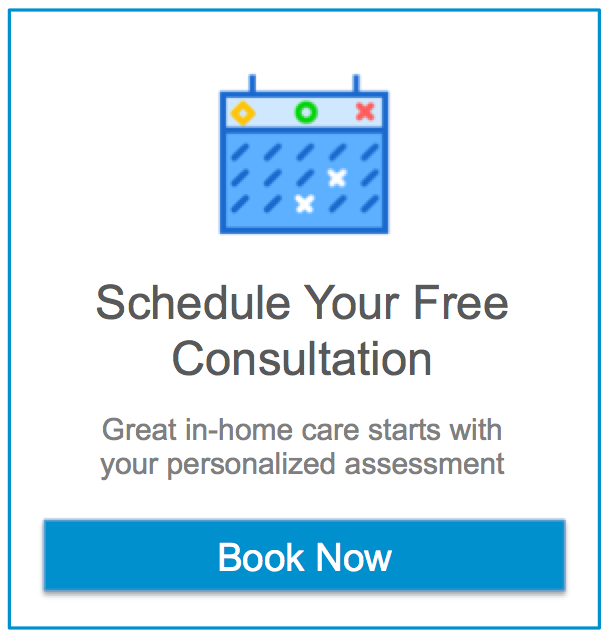 Here at Assisting Hands, we provide highly personalized in-home care to bring comfort to our clients and peace of mind to their families. To offer our clients personalized medical and non-medical support services in their homes, assisting the elderly, disabled, and others needing assistance to maintain quality of life. Our services support the individual’s choices and preferences in order to maintain their dignity and independence. We take pride in our ability to enhance our clients’ quality of life.